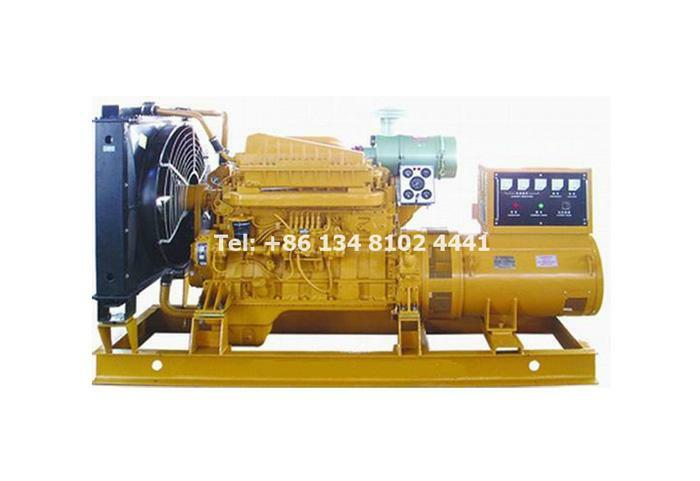 We supply Cummins, Volvo, Deutz, Doosan Daewoo, MTU, Ricardo, Perkins, Shangchai, Weichai, Yuchai etc brand generator set. 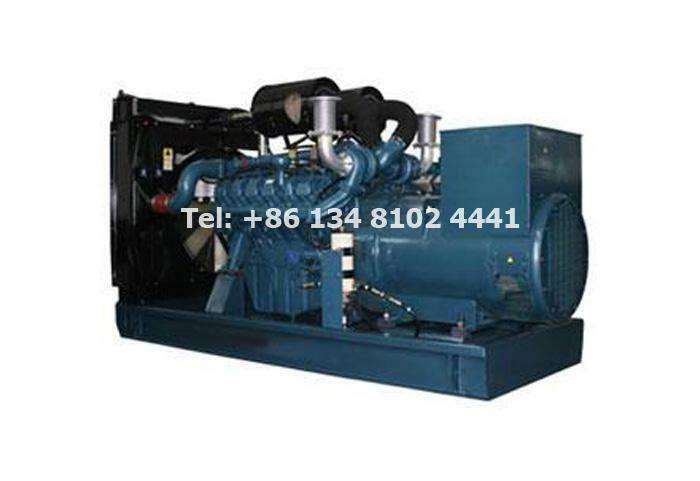 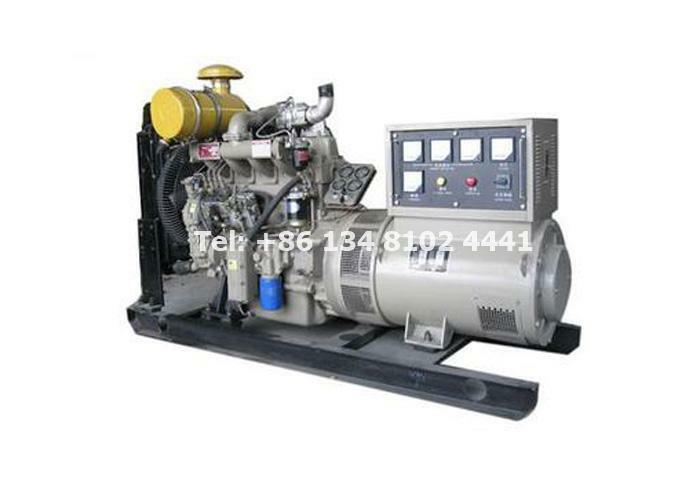 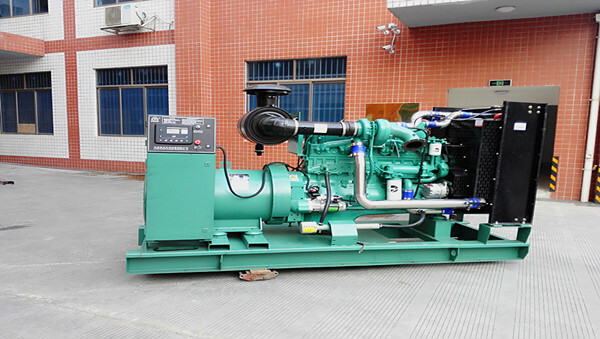 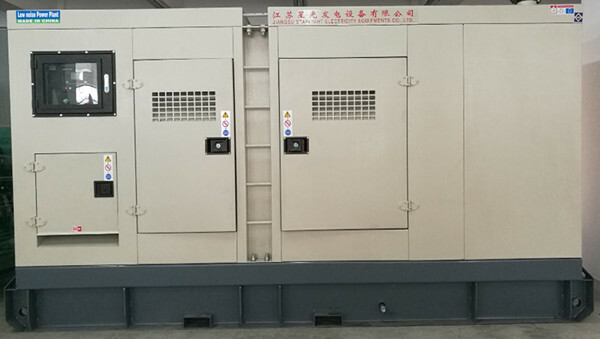 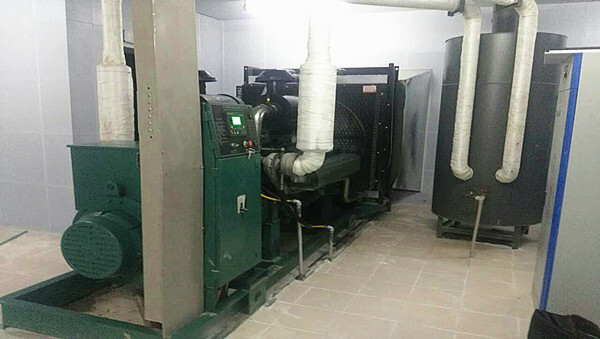 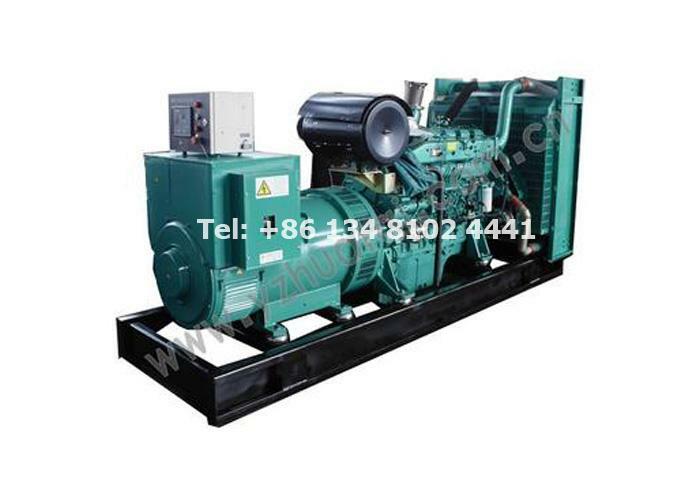 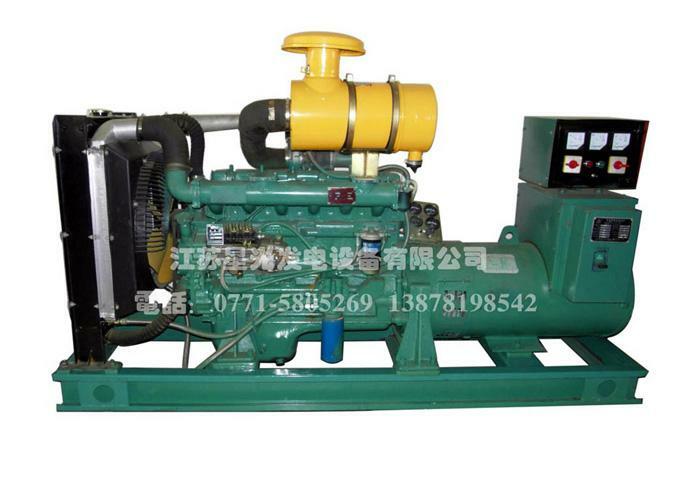 The style of genset is varied, such as: container genset, trailer genset, portable trailer genset, soundproof genset, low noise genset, and silent genset, etc. 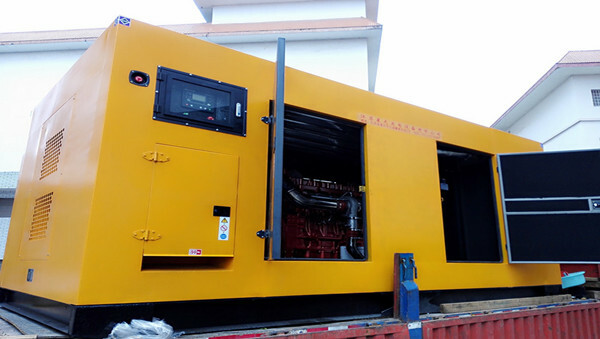 Besides, we also supply design and construction of the noise reduction project up to the customer's requirements. 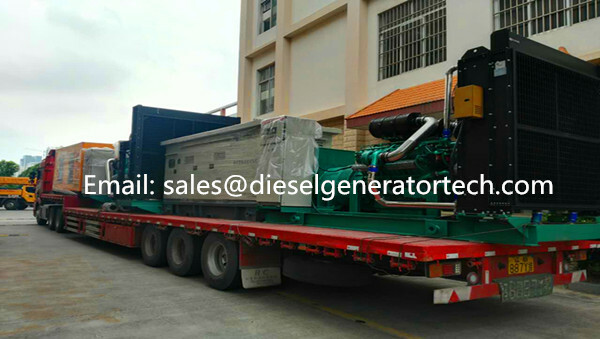 Two units 875KVA containerized silent diesel generating sets with Cummins engine KTA38-G2A and original Stamford alternator export to Angola. 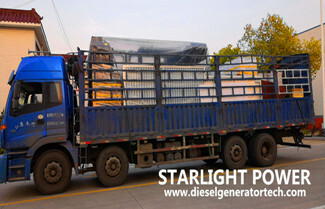 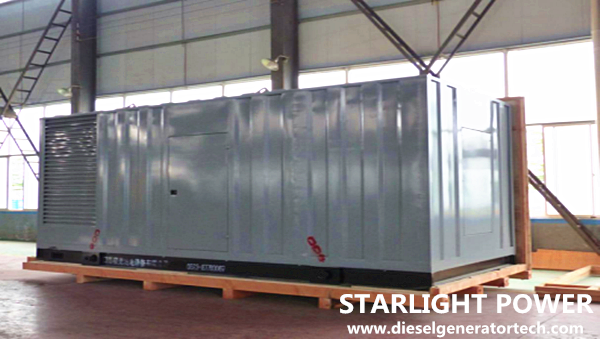 150KW (5 Sets), 300KW (3 sets) and 550KW (4 sets) Volvo open type diesel generating sets with Starlight alternator export to Congo. 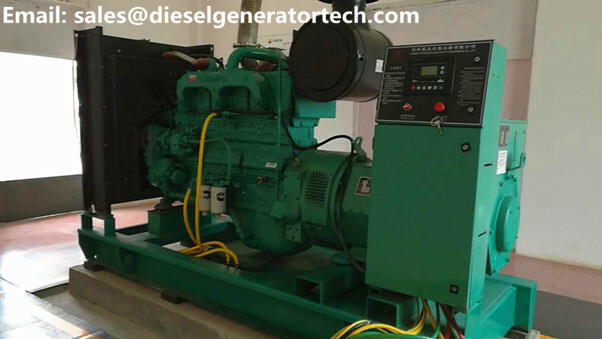 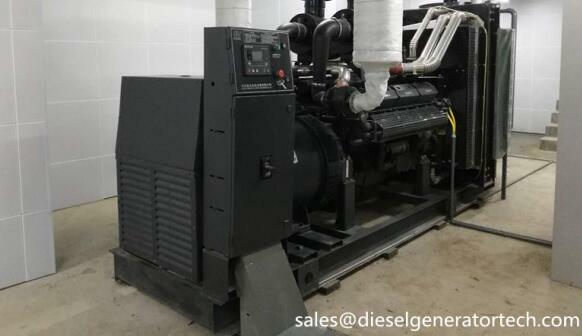 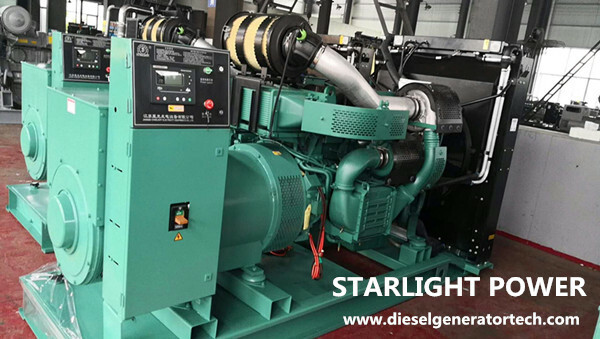 100KW 125KVA silent diesel generator set with China Shangchai diesel engine SC4H160D2 and Starlight alternator TFW2-100-4A Shipping to Sri Lanka. 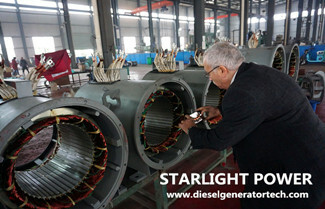 Welcome to Jiangsu Starlight Electricity Equipment Co.,Ltd. 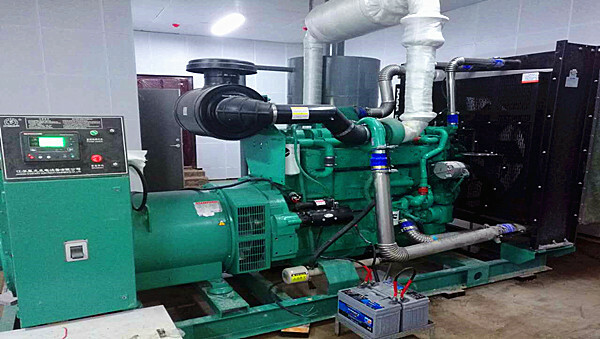 On April 15, 2019, Starlight Nanning branch staff visited Yuchai factory and training. 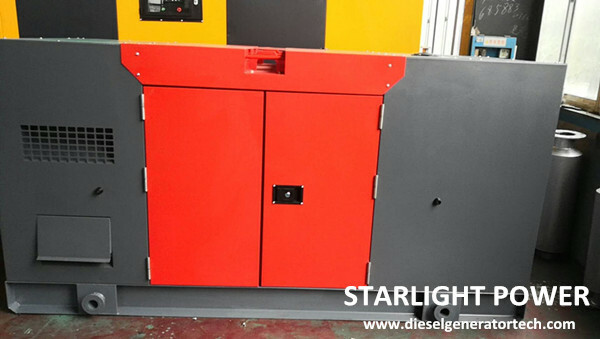 All staff of Starlight Branch are very grateful to the general manager, the technical director and the sales executive of Yuchai Group. 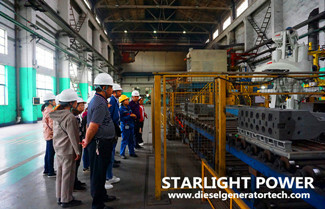 On March 5, 2019, Syrian customer muneer visited Starlight factory. 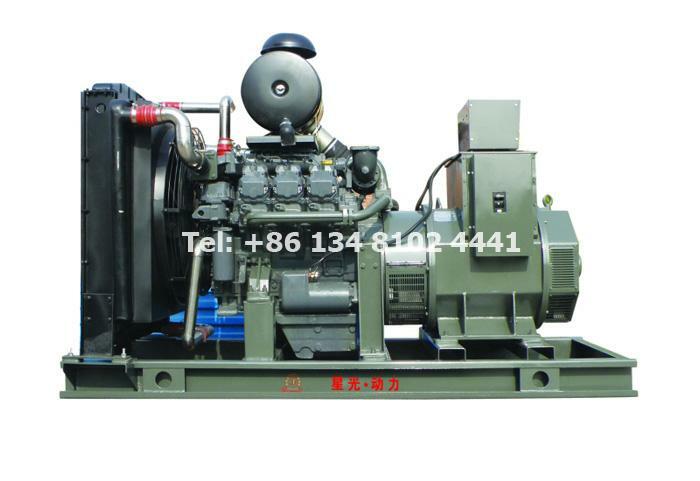 This visit is mainly to purchase our Perkins diesel generator 500kw open type genset, we warmly welcome the arrival of customers. 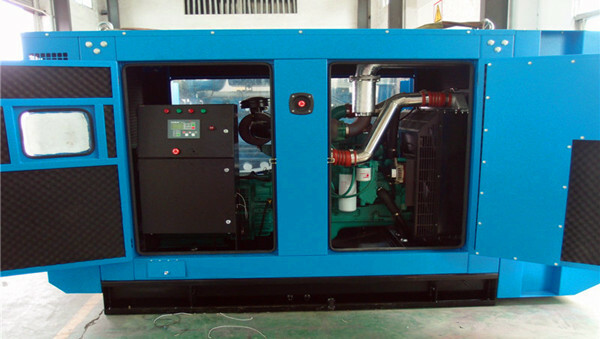 Add: No.2 Xingguang Road, Guxi Industrial Park, Taixing, Jiangsu, China.